If you are hurt in any way during a car accident, it is critical that you seek medical attention immediately. When you are in a car accident, it can really shake you emotionally and leave you disoriented. Often, when people have minor bruises and scrapes, they end up downplaying their injuries or even ignore them. This can be a very costly mistake. If you are hurt in any way during a car accident, it is critical that you seek medical attention immediately to make sure that you can show causation and receive help with your medical bills. 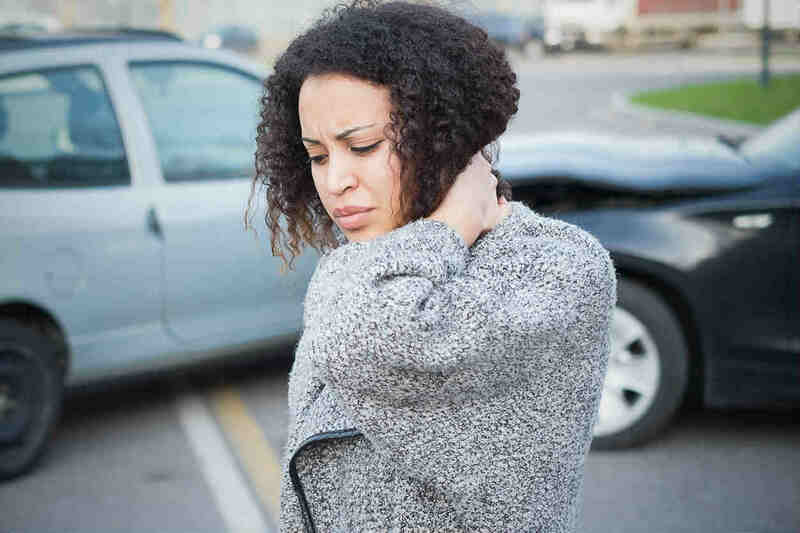 Typically, the types of injuries that you sustain in a car accident don’t surface right away. If you don’t have yourself examined to ensure that your injuries are minor, if they develop into bigger problems, it will be hard for you to prove that the injuries were a direct cause of your accident since they were not properly documented. If you seek medical attention, then you not only rule out the potential for long-term damage that is left unchecked, but you will also have the documentation necessary to prove the extent of your injuries. If you are in an accident, the at fault driver’s insurance company is responsible for any medical attention you seek. The medical costs are called economic damages and are covered by most insurances. If you are worried about the price of medical care, even if you aren’t hurt, it will generally be covered by the at-fault driver’s insurance company. If you have medical insurance and your medical insurance pays for your care, then it is possible for them to recoup the cost from the auto insurance company of the at-fault driver. Will I Owe My Health Insurance Company If They Paid Medical Bills for My Accident? If your health insurance pays for your accident then, it is possible for them to ask for reimbursement. They can either ask the car accident insurer to reimburse them for their costs or, if you can get a settlement or an award amount in court, the insurance company can ask you to reimburse them for the bills that they paid. If you seek medical attention, it is important that you alert the medical care facility that you were in an accident and let the insurance companies deal with who pays what. If you are in an accident and think that you were hurt, even if the injury seems minor, do not delay getting the medical attention that you need. If you should need to be compensated for your injuries, you must have the documentation necessary to prove that you were injured in the accident and the severity of your injuries. After you see a physician, it is a good idea to speak with a St. Louis car accident lawyer about your case. Injuries you think are minor can end up becoming major, and the best way to ensure that you get what you deserve is to have a professional guide you through the car accident process and protect your rights.